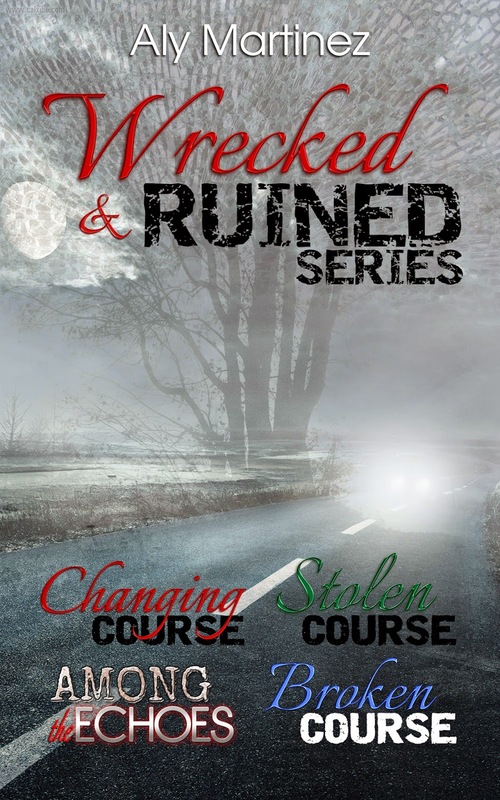 For the first time, The Wrecked and Ruined Series is available as a box set. One accident. Four lives. Forever changed. 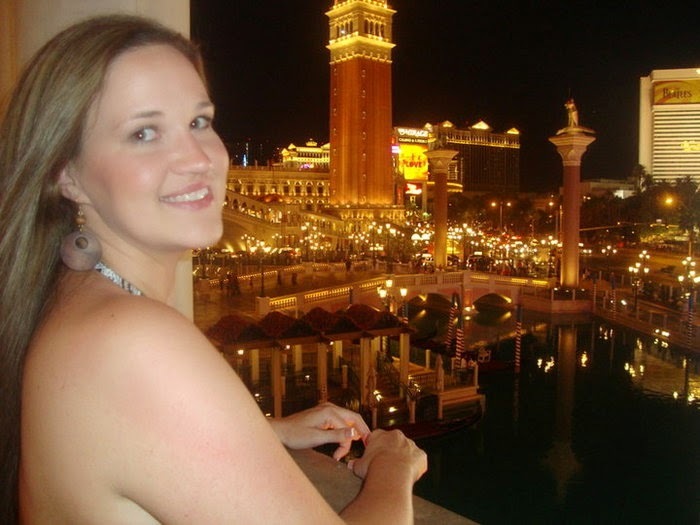 Among The Echoes: After being stripped of her identity, Dr. Erica Hill had long since stopped living. 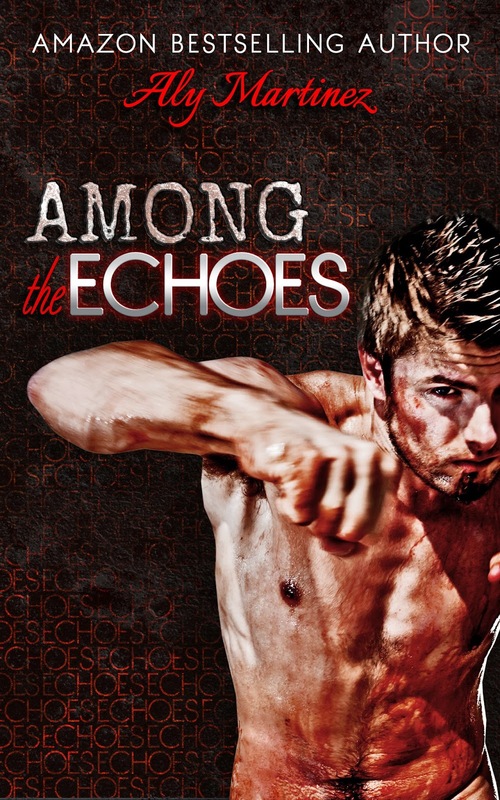 The day she meets celebrity boxer, Slate Andrews, her life drastically changes for the better…and the worse. 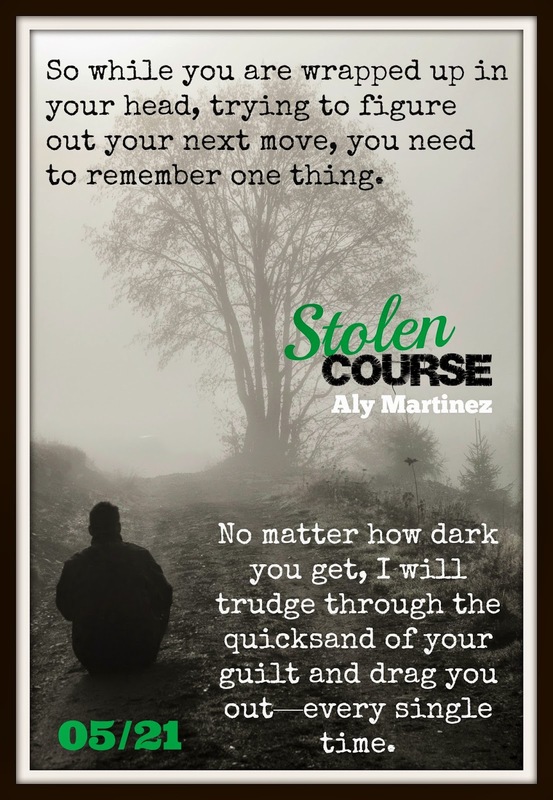 She’s on the run, determined not to take him down with her, but absolutely unable to let him go.